Liam Linley is a singer, writer and guitarist, with a musical style ranging from rock ‘n’ roll to folk and beyond. In his previous bands, The Bowers and HOY, Liam released three albums and three EPs, and toured Europe and the UK as well as Australia. 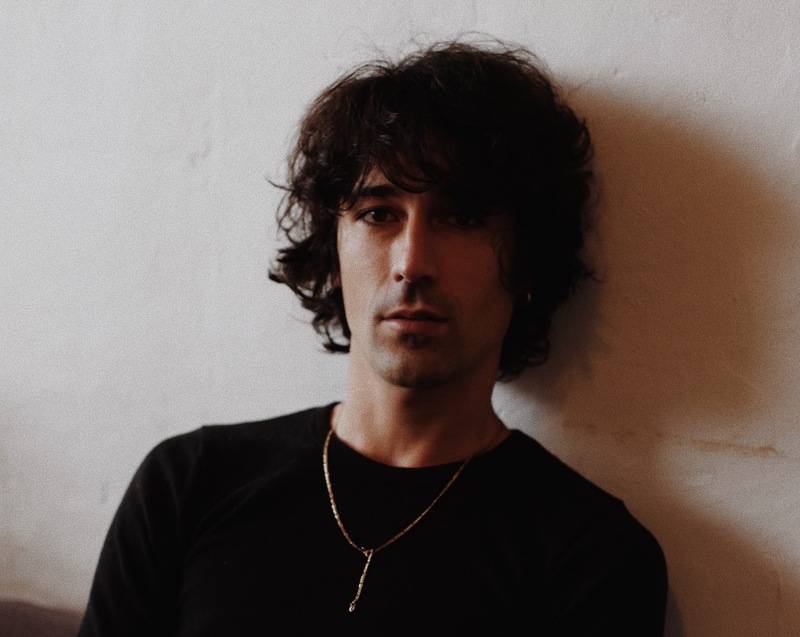 Liam now plays under his own name—both solo and with the Liam Linley Band—and released his first solo single, ‘Soaking Cherries’ in August 2017. He’s currently preparing to release a second single in November, with his debut solo EP set to follow in March 2018.